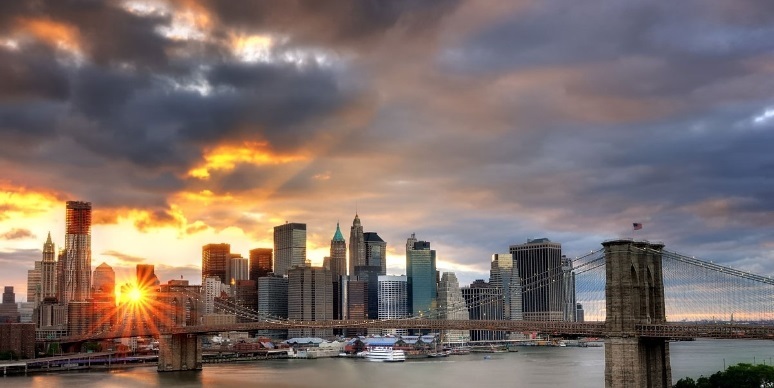 New York City is one of the most visited cities not only in the US, but all over the world. 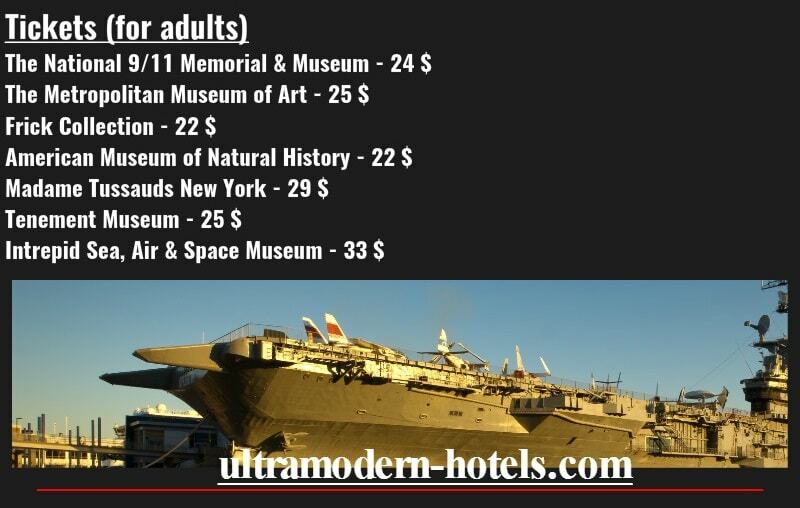 Millions of tourists come every year to see the best museums, parks and famous sights. 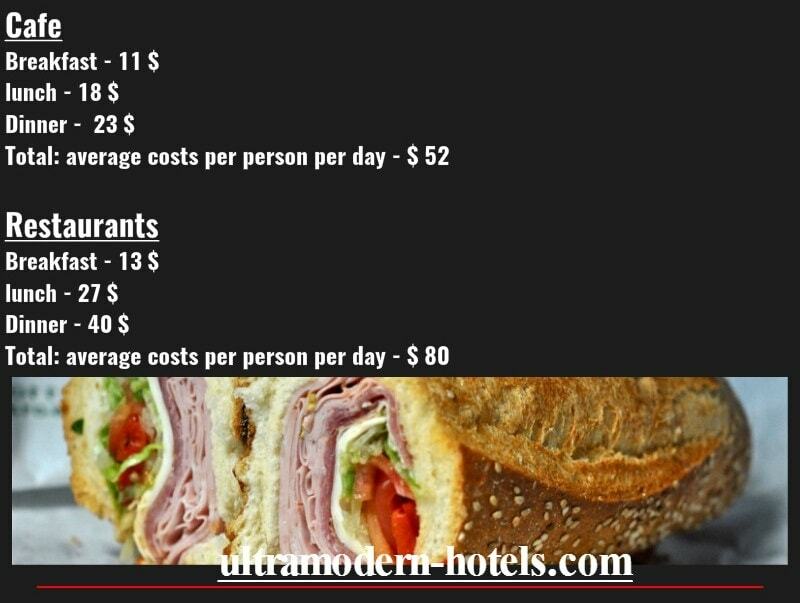 In this article, our site ultramodern-hotels.com will review the actual prices in New York City for food, catering in a cafe (average bill in restaurants and cafes for 1 person), public transportation, car rental, entertainment (entrance tickets to museums, theaters, opera, concerts) hostels and hotels. 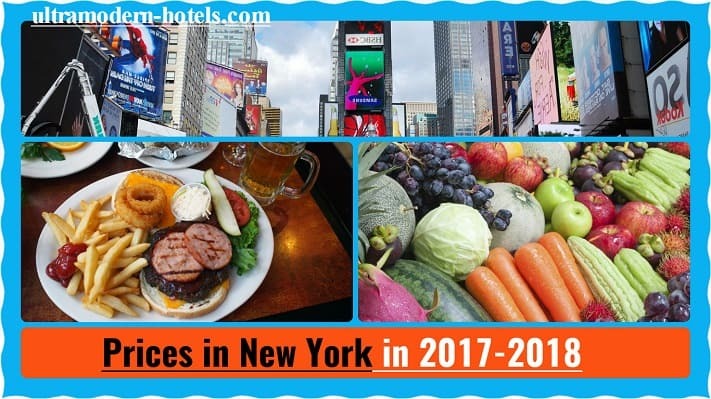 How much money to take to New York City 2017-2018 (tourist information)? 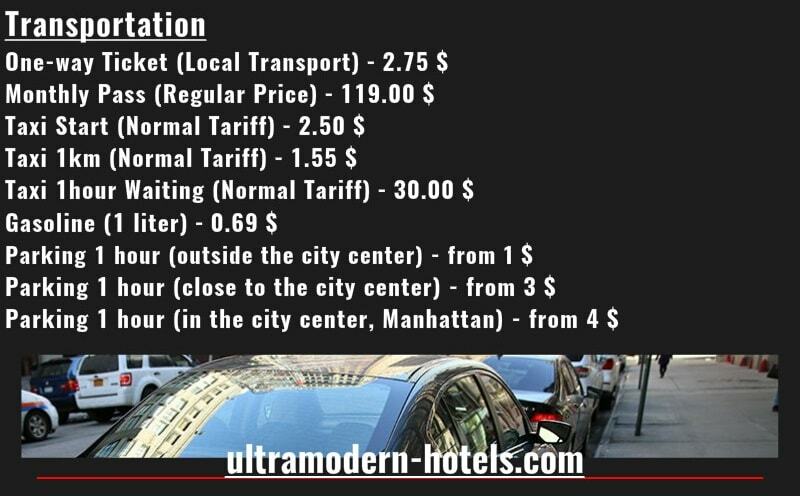 Transport (taxi, bus, metro, gasoline, parking costs). 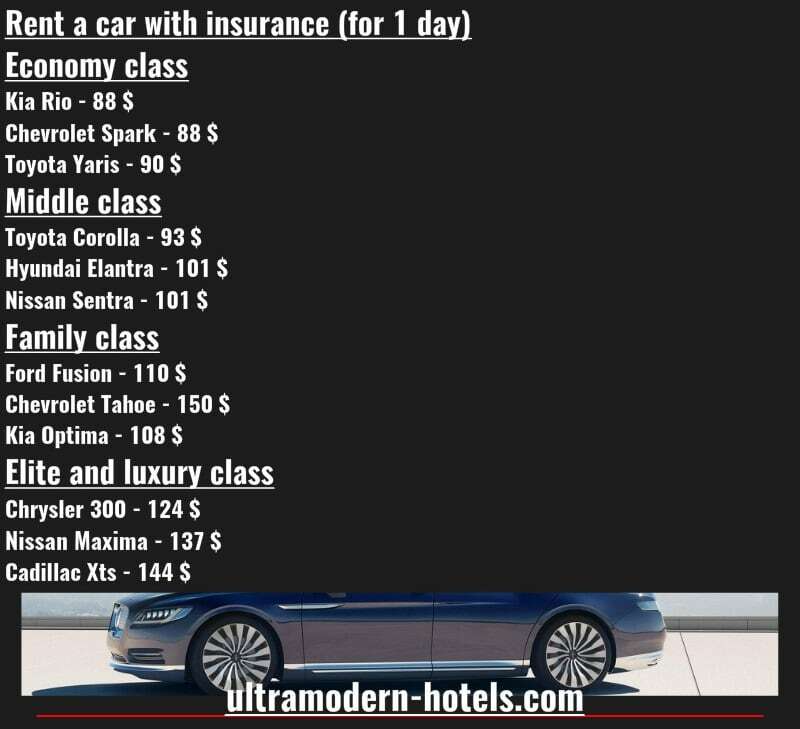 Rent a car per day (economy, average, family and luxury class). 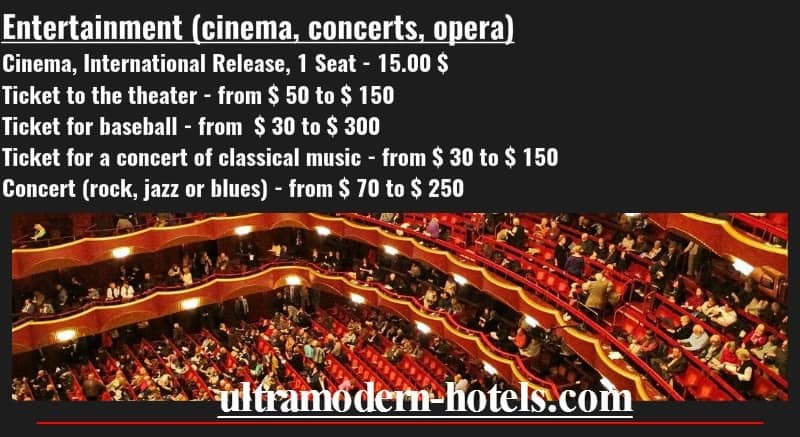 Entrance tickets to the most popular and best museums in New York City (The National 9/11 Memorial & Museum, The Metropolitan Museum of Art, Frick Collection, American Museum of Natural History, Intrepid Sea, Air & Space Museum, Tenement Museum). 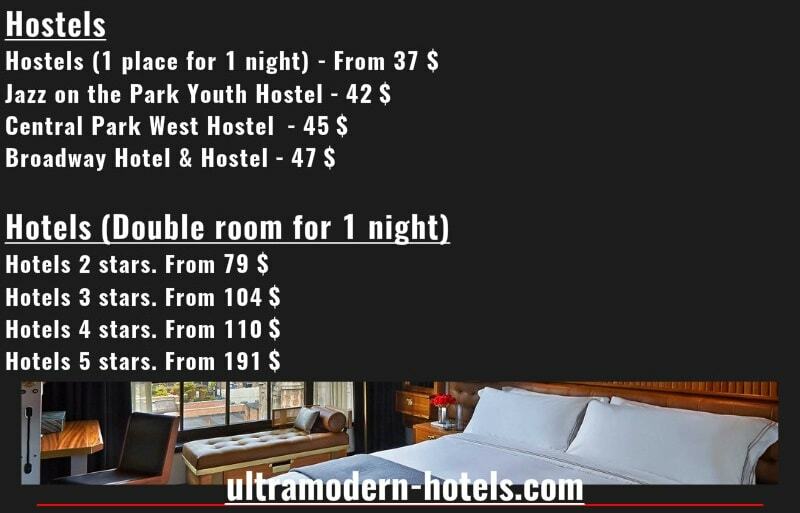 Hostels and hotels (1,2,3,4 and 5 stars). Cafes and restaurants. 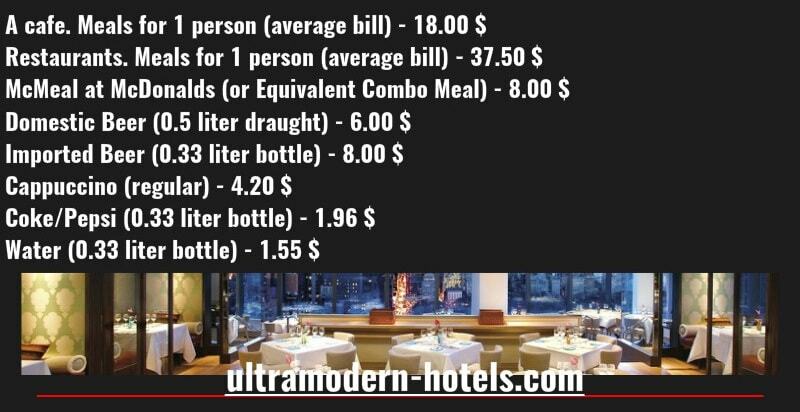 Average bill for 1 person. 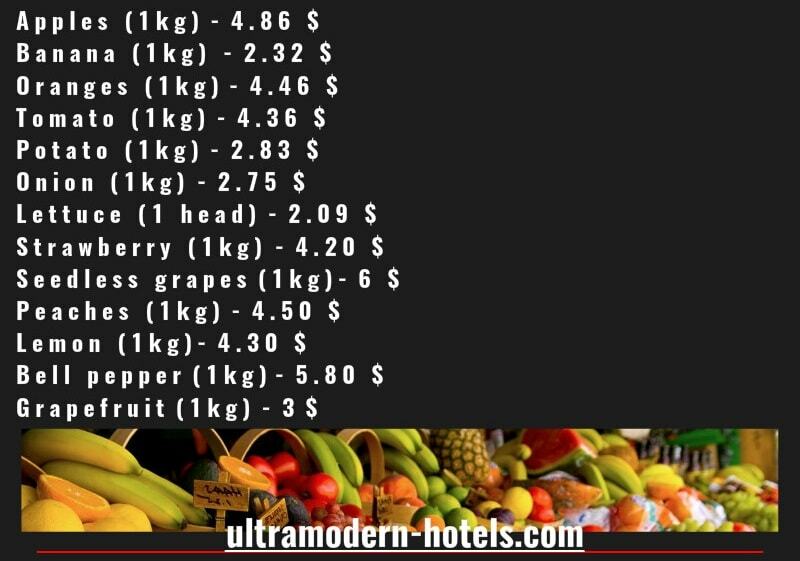 Cost of drinks. 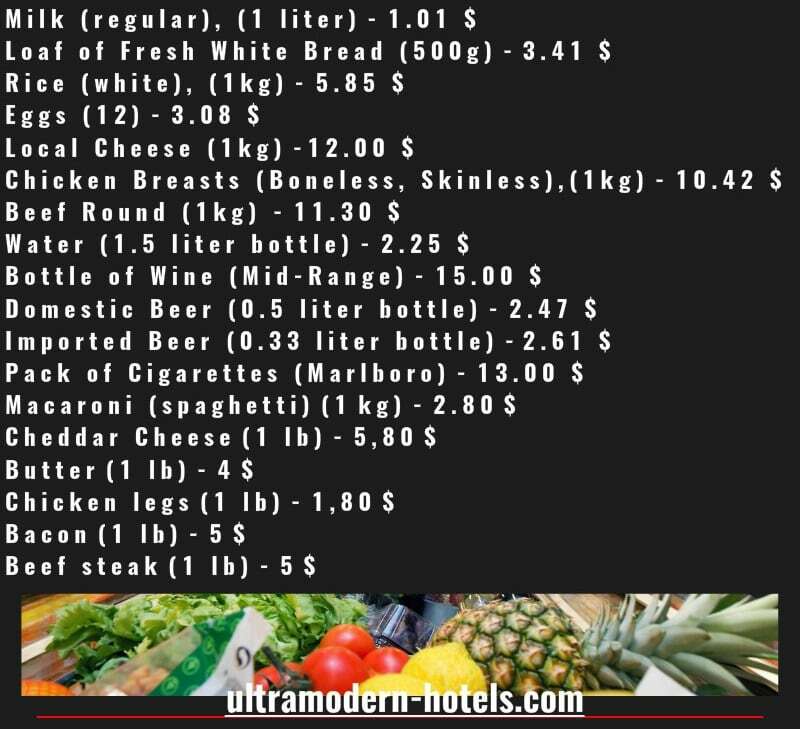 Daily food costs. Shopping. 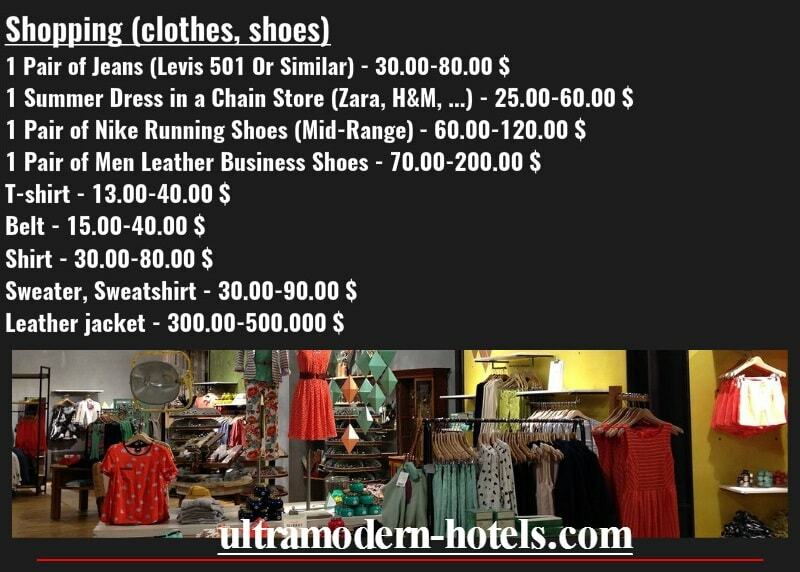 The cost of jeans, shirts, leather jackets, dresses, jackets, sweaters.